Voted the "Most Innovative Real Estate Company" by Inman News, Keller Williams® Realty takes a different approach, one that is built on personal touches, a professional approach and positive results. With 100000 agents world wide, we can get it done just about anywhere. 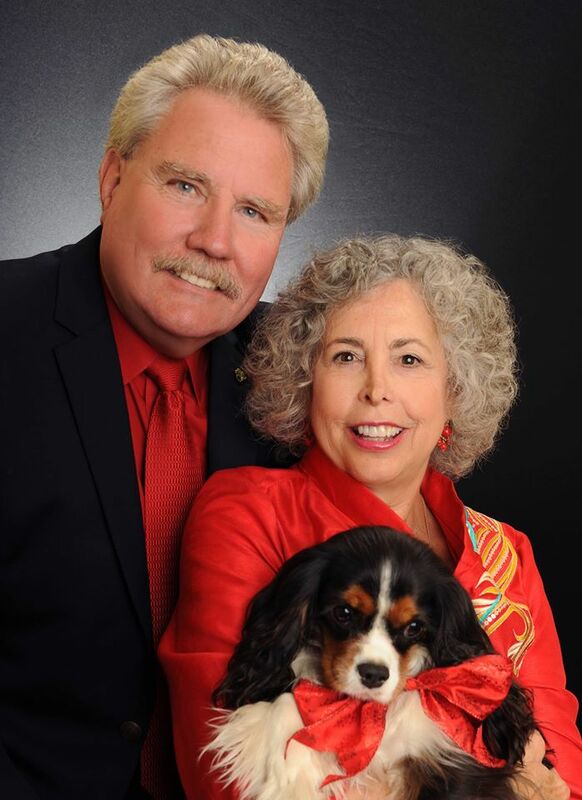 Dan Gott and Dianne Leigh utilizes the latest technologies, market research and business strategies to meet your expectations. However, more importantly, we listen and that means we find solutions that are tailored to you. Click on one of our services to see what Daniel Gott has to offer you.